Ferdinand Piëch, grandson of Ferdinand Porsche and founder of Volkswagen, had not launched his engineers to conquer a 1000-horsepower engine with enough power to propel a car to more than 400 km / h. Like that of a Bugatti Veron, sports projects such as the Porsche 918 Spyder would never have existed. 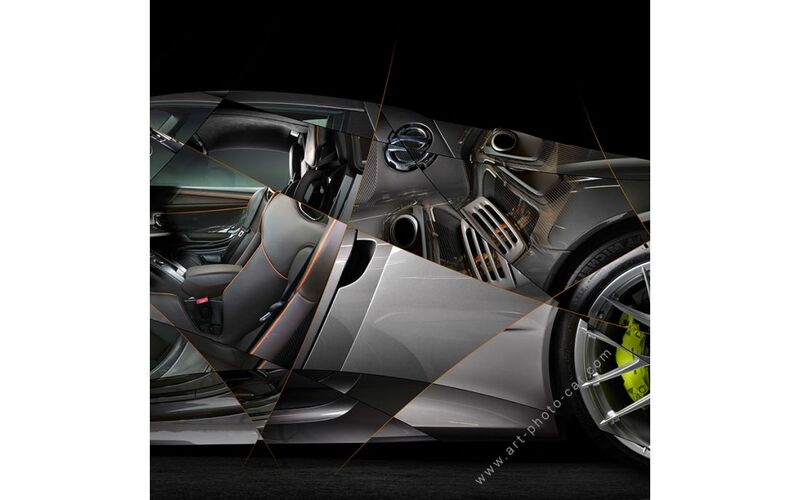 Art photographer Amaury Dubois skilfully combines his passion for automotive photography and his digital design know-how to create a work that sublimates all aspects of this Porsche 918 Spyder, from its exquisite curves to the details of engineering Which make this supercar an exceptional vehicle. Porsche art print limited edition, numbered and signed.